I recently got an android box, if you don't know what that is, its a box that allows you to watch all the movies and all the TV. One problem I didn't think I would have in having access to every show was finding something to watch. The fact that you have so many shows at your fingertips actually makes it quite difficult to pick something, its overwhelming and with an android box that also means no more commercials so I have to search to find out whats out there. 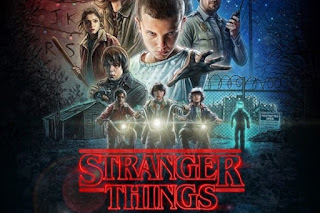 Seeing as I have watched all of my regular shows and am now up to date I thought I would ask my friends what they are watching. So here is a list of shows my friends are watching. Jane The Virgin- A girl who accidentally gets artificially inseminated and go! Drama, drama, drama! its basically an American version of a tele novella. I am excited to check it out its already in its 4th season. 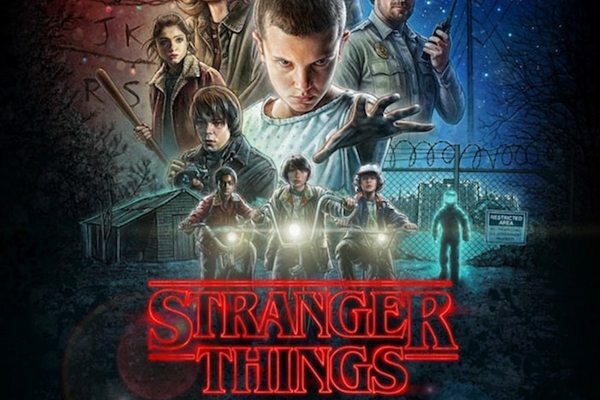 Stranger Things- This show has been everywhere lately, so many people have mentioned it to me and told me to watch it. It's about a young boy who goes missing and his mother, police chief and friends go looking for him. Life In Pieces- All I know about this show is it is a comedy, and I love to laugh so this show seems right up my alley. Schitts Creek- Can you tell my friends know me another comedy! It's about a family that loses their fortune and moves to a small town. 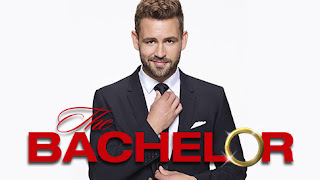 The Bachelor-Trashy TV is a must, not only is it great to discuss with your friends but its also a great way to escape and just let your mind shut off. The OA- So everyone has said if you like Stranger Things then you will like this, I had not even heard of it. I like that I have no idea what to expect, apart from it has some mystery. Its a Netflix original which means you can binge watch the whole thing. Santa Clarita Diet- I am not even going to say anything about this show except watch it, its so unexpectedly funny. When my friend said watch it I did just that, it was so good I finished it in one weekend. Don't judge me just go watch it! What shows are you watching? Which of these have you seen?